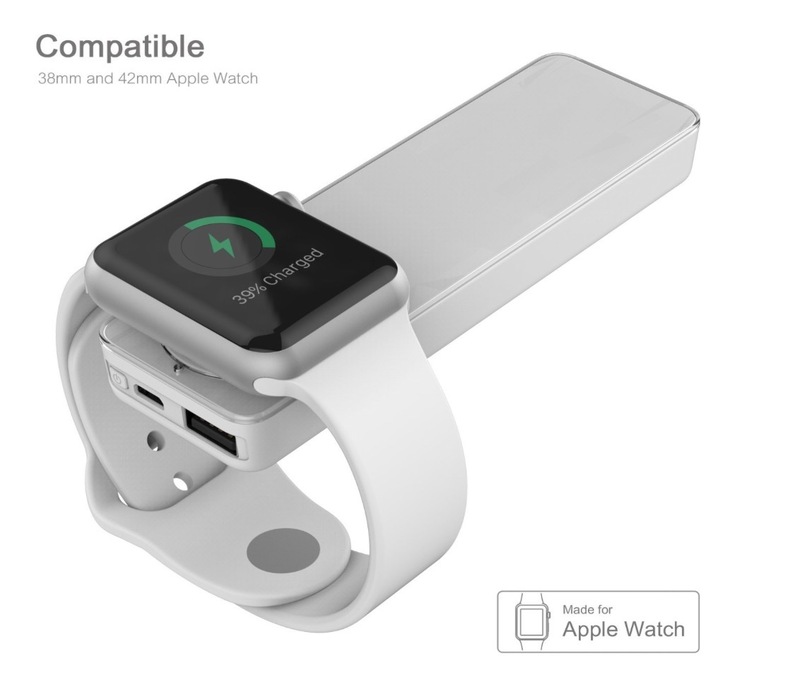 Here are 6 different portable batteries and accessories that are compatible with Apple Watch Series 2 and Series 1. If you have an Apple Watch, you know that battery life can be an issue at times. 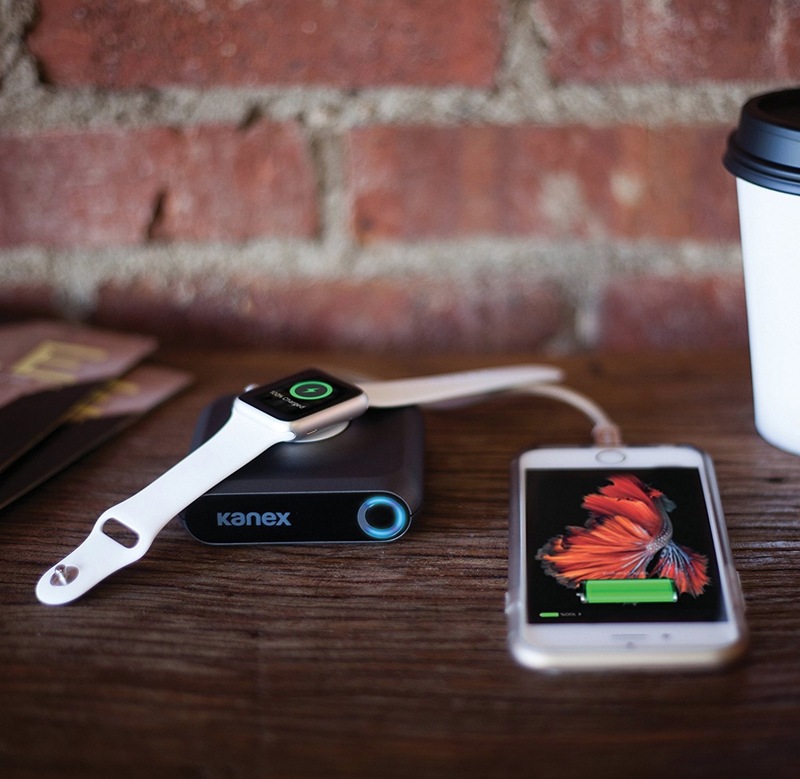 These ultra portable batteries can quickly juice up your watch at a moment's notice. 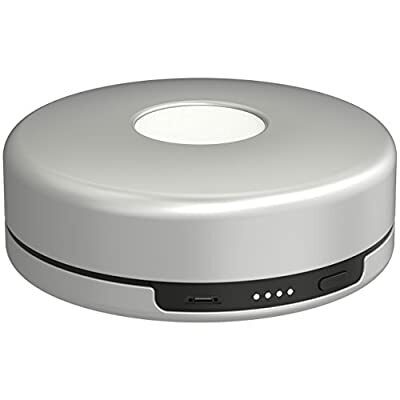 This travel sized cube charger by ZENS is super compact which is perfect for travel and packs 1,300mah of battery power! That means you should expect it to re-charge your Apple Watch up to 3 times. 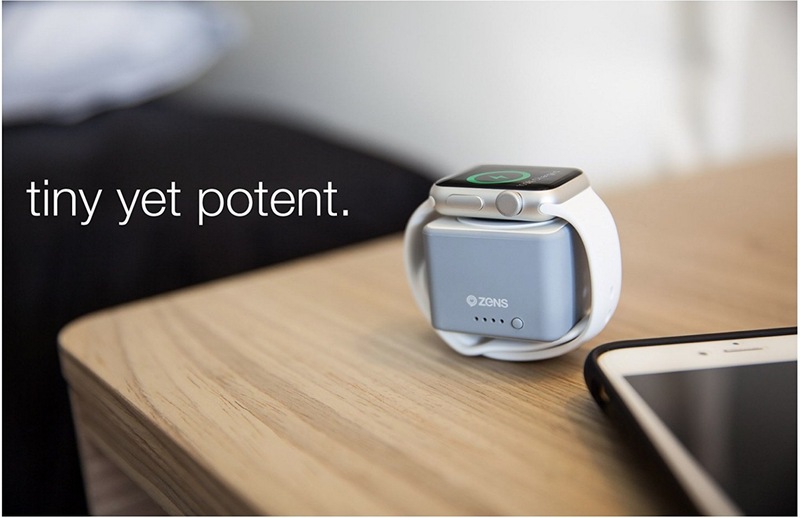 This is a great portable battery for the Apple Watch. If you're interested in the Nomad Pod be sure to check out our full review of the Nomad Pod. If you need a battery that will pack some juice, this one by TopVision is it. 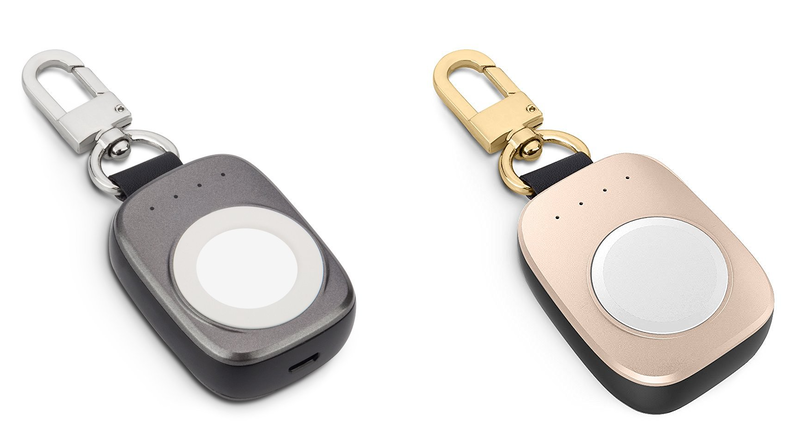 Not only will this allow you recharge your Watch up to 11x times, it also features a built in USB port so you can also charge your iPhone as well, simultaneously! 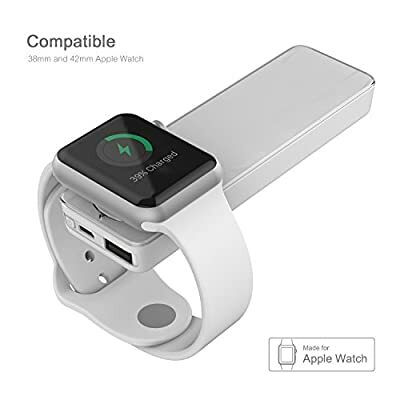 4000 mAh portable charger for Apple Watch. This battery charger is more expensive than the others. 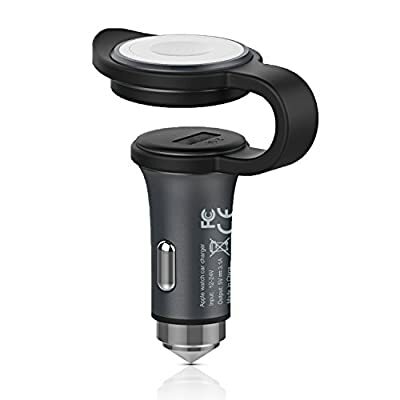 It's also a dual charger for Watch and iPhone. 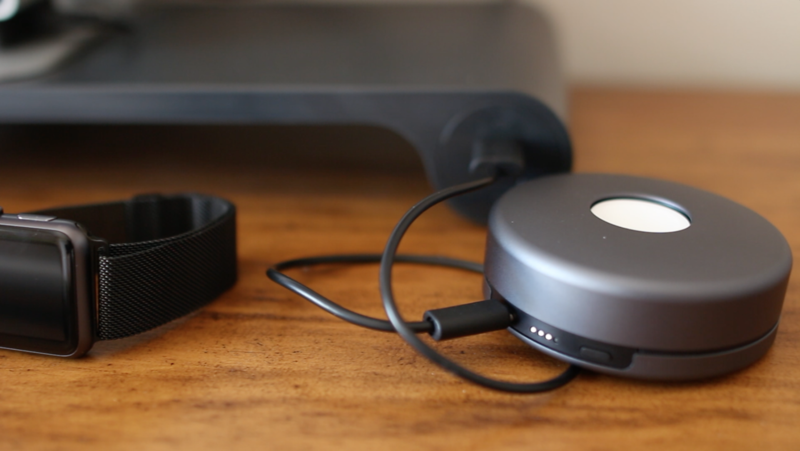 It enables pass-through charging while connected to power so your device charges first, then GoPower recharges itself.